Why Not Me? Meet Skye! We’ve partnered with Pawsitive Alliance for the #WhyNotMePets campaign to give difficult-to-home pets an extra paw up. These lovable pets are ready to find their forever homes. Are you looking for a companion to share new adventures with? 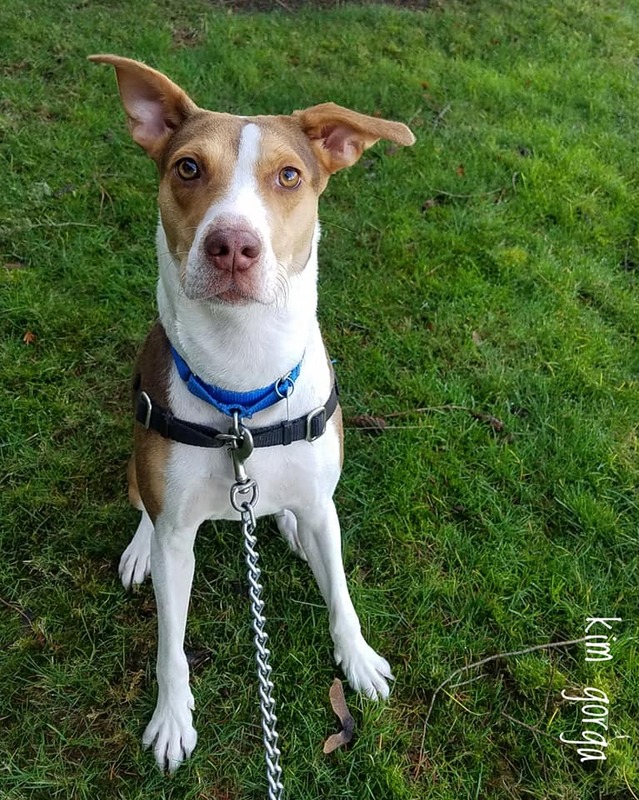 Come meet Skye, an active gal that loves to go running and learn new tricks (and showing off the ones she already knows)! Skye has a wonderful curiosity and is always eager to use her nose on a walk. 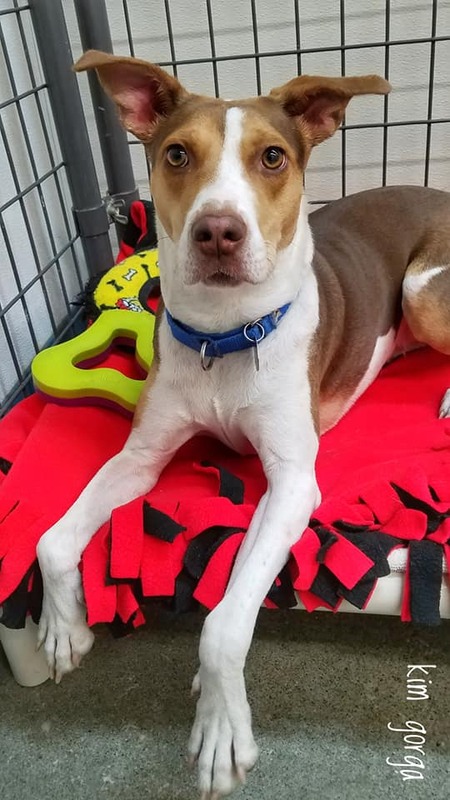 She is a favorite at Homeward Pet Adoption Center in Woodinville, WA, especially when she curls into a goofy dog yoga pose to nap after a long walk. Skye came all the way from Texas just to find a new home! It was a long journey, so she’s still working on her manners and would thrive in a dog-savvy home. This outgoing lady is looking for a home without other pets so she can soak up all of her people’s love. She would prefer to live with just teens and adults. Skye is still very young! She’s eager to work and learn new things, and she will really benefit from a home that can give her daily physical and mental exercise. She’s extremely friendly and an active girl with lots of love to give. In return, she’d like to live with a dog-savvy family who can keep her on her paws and stimulated. All of Homeward Pet Adoption Center’s dogs and puppies are given a health exam by their staff veterinarian, and are spayed/neutered, microchipped, vaccinated (Bordetella, DHPP, Rabies), de-wormed and given flea control. 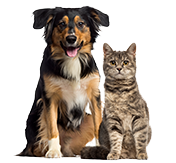 Adoptions include FREE training classes from Doggy Haven Resort, a certificate for a FREE veterinary exam with the vet of your choice, free microchip registration, leash, collar and ID tag. Their Adopter Support Program is available to help with each animal’s transition to their new home, providing information, referrals, resources, and free behavior consultations. Please contact Homeward Pet in Woodinville, WA at info@homewardpet.org. Every Wednesday, Healthy Paws will highlight a new pet from Pawsitive Alliance’s #WhyNotMePets campaign. 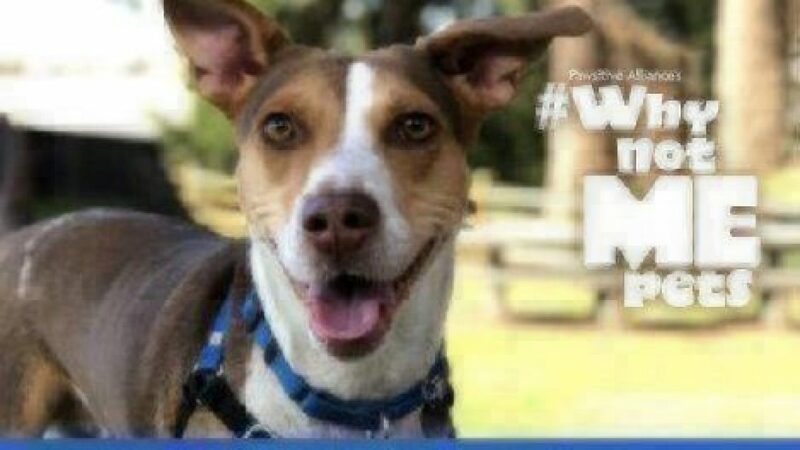 Visit the #WhyNotMePets page for a list of adoptable dogs and cats.